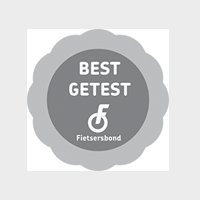 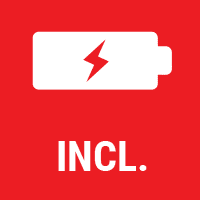 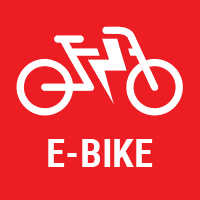 The ELIPS is presented in 3 versions: battery-operated, dynamo-operated and a version compatible with e-bikes (voltage range 6-36VDC). 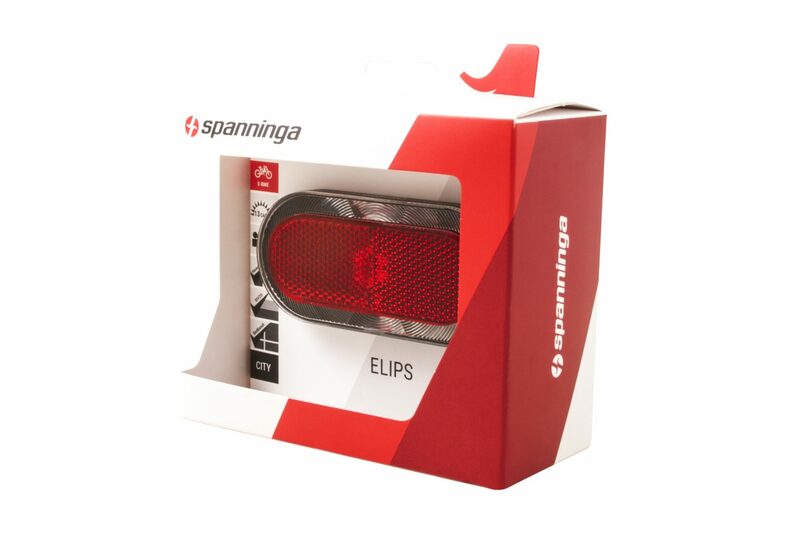 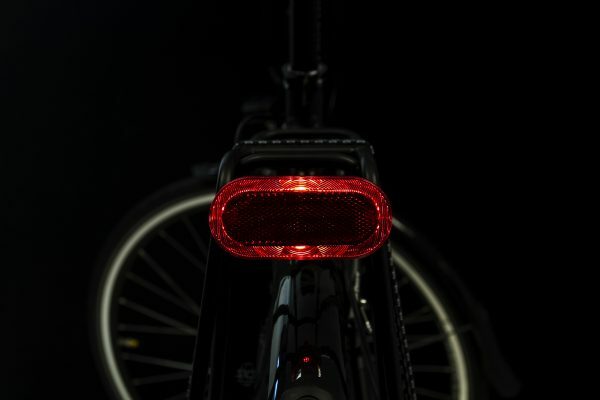 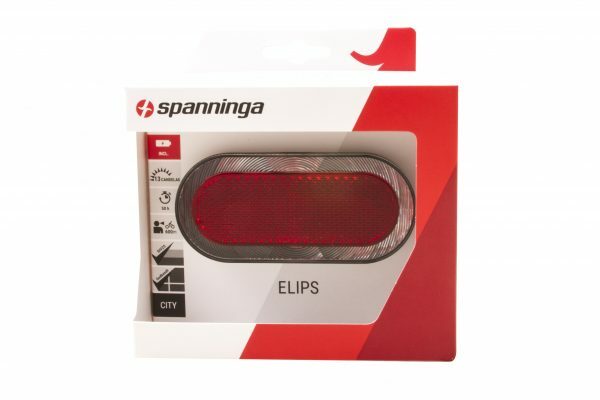 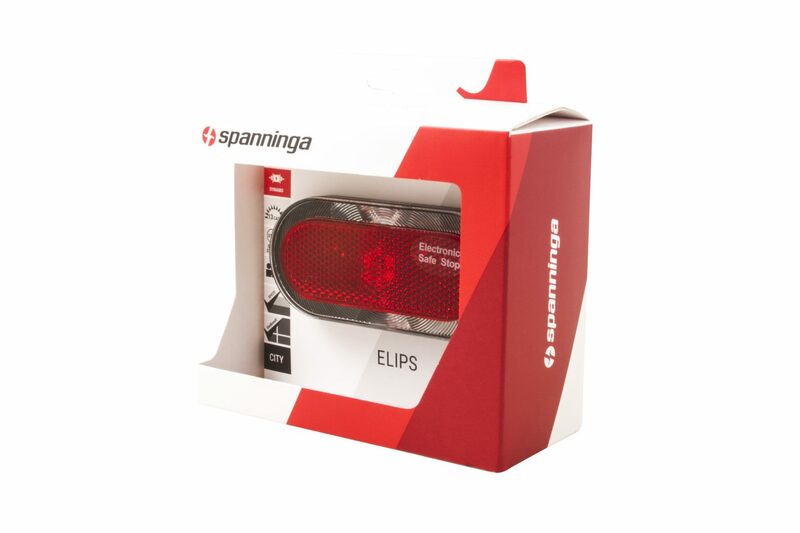 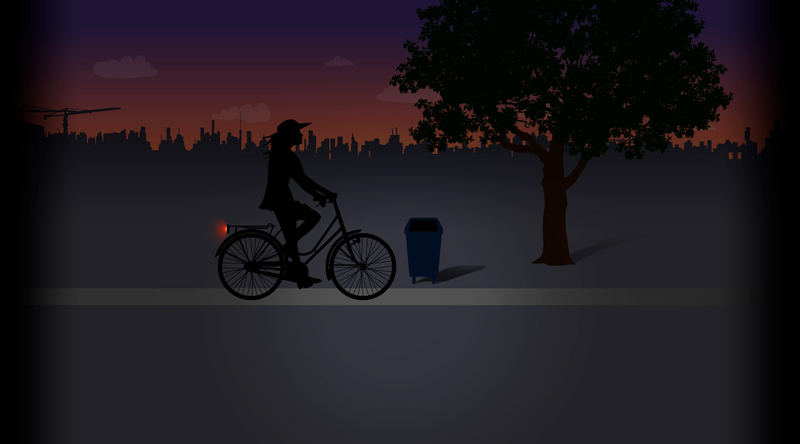 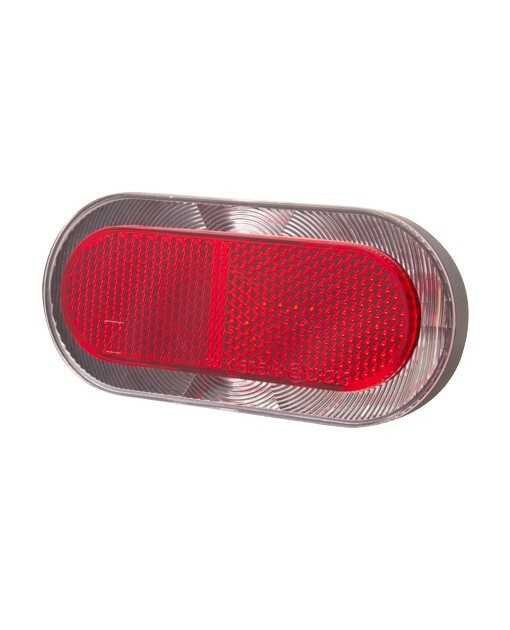 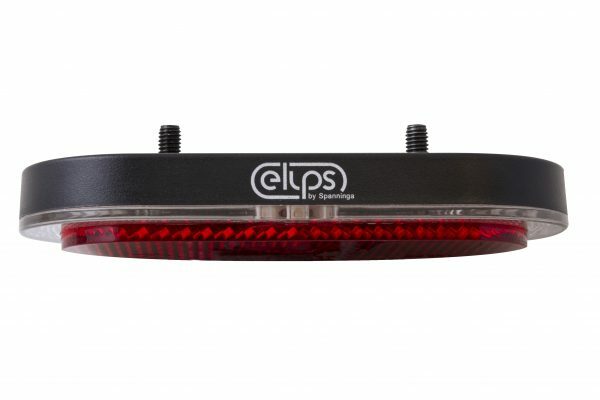 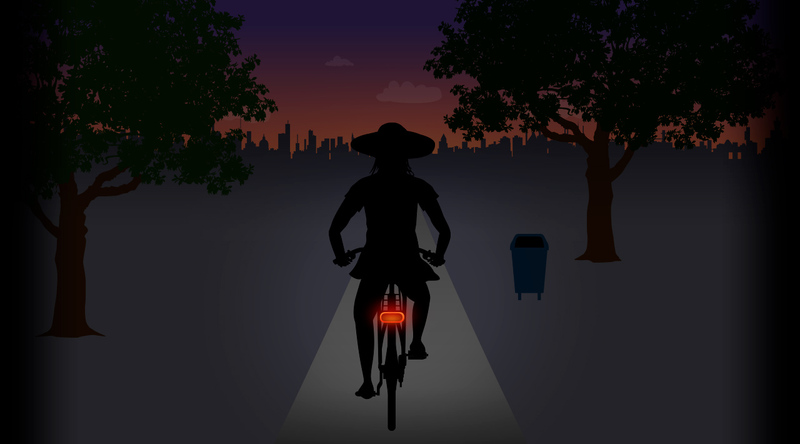 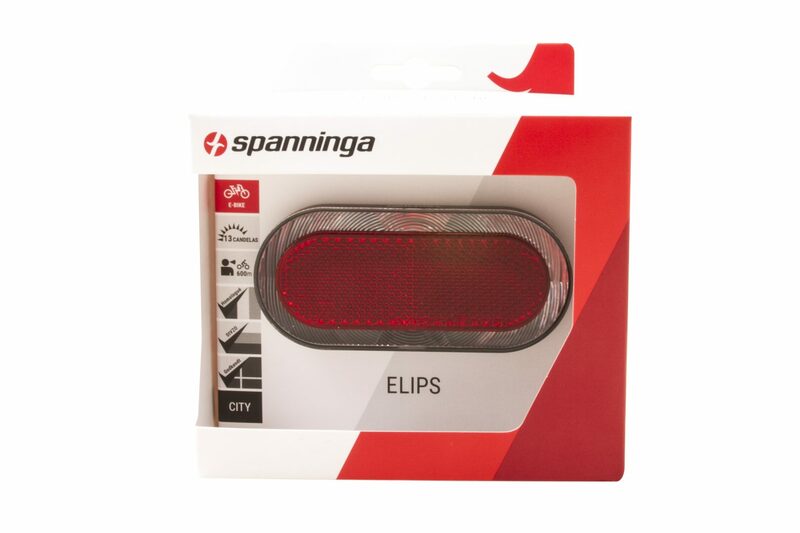 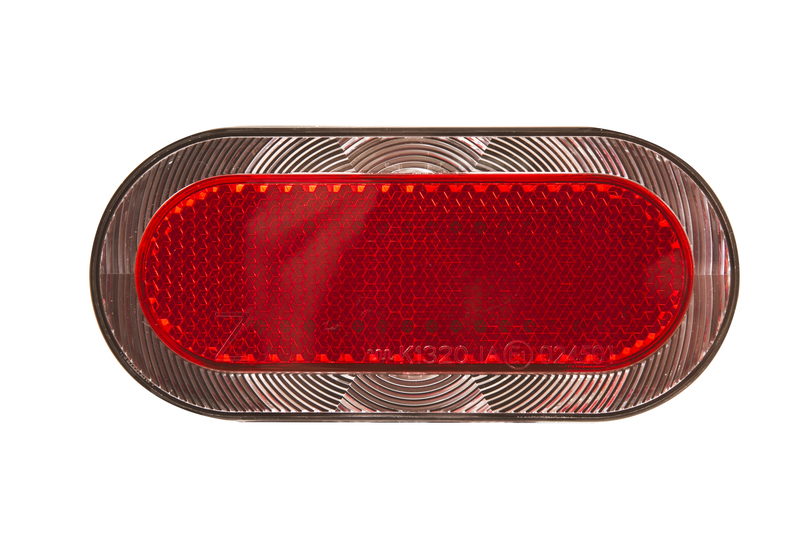 The elegant ELIPS rearlight features a ground-breaking unique Light Line Technology© and its 6 super-bright LEDs and integrated large Z-reflector offer an optimal safety with a great to-be-seen visibility distance from the rear and from the sides (320° visibility). 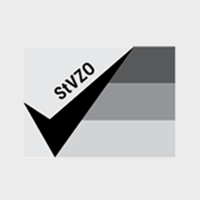 The ELIPS offers a light output of 13 Candela. 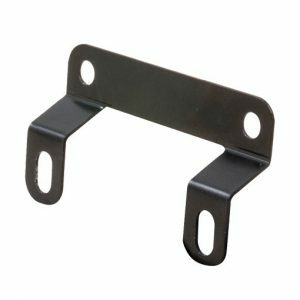 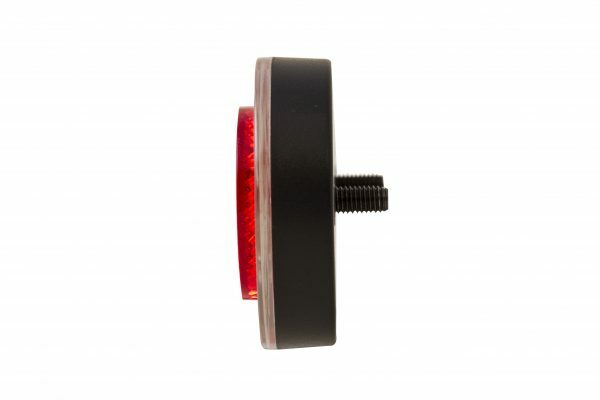 All 3 models fit all types of carrier sizes with 50mm and 80mm bolt distance. The battery-operated model is equipped with 2x AAA batteries (supplied with the rearlight) and offers above 50h burning time. 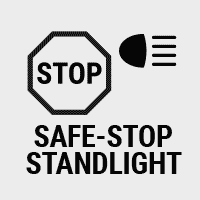 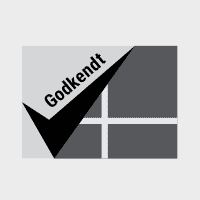 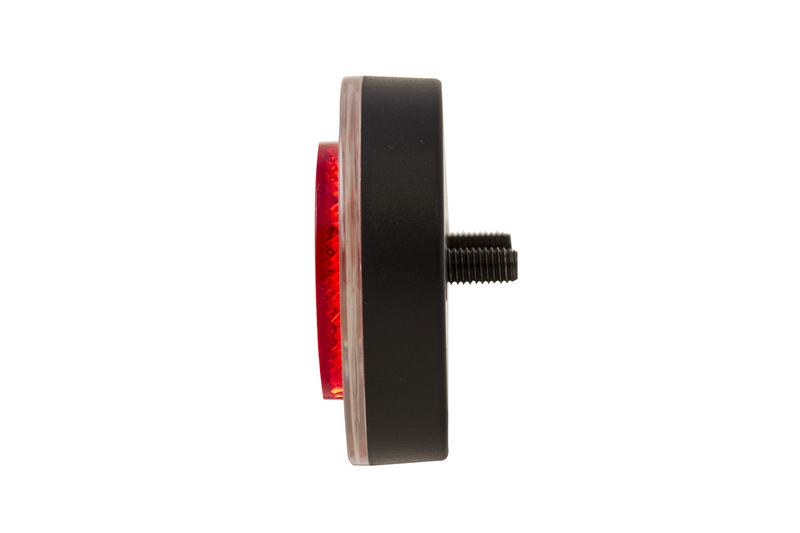 It features a battery load indicator and batteries can be easily replaced without any tooling. 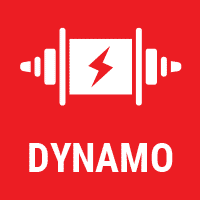 * The dynamo version of the ELIPS should be connected to the dynamo via the headlamp. 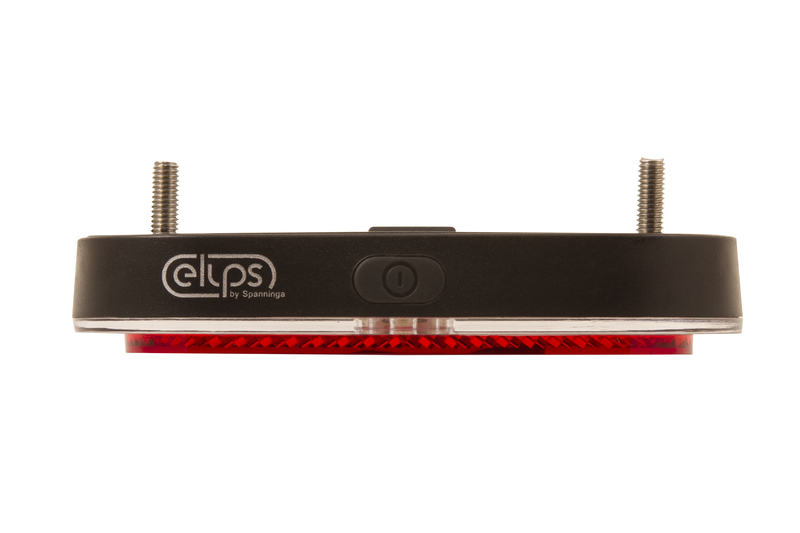 * The 50mm versions of the ELIPS are only available in OEM.